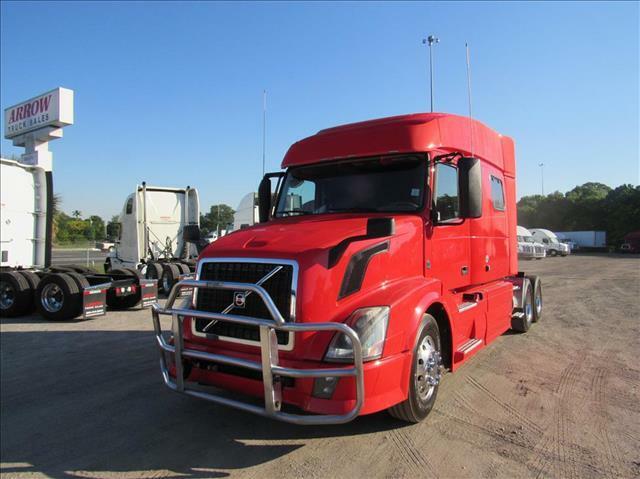 BIG RED IS ROAD READY This Volvo 730 is equipped with power windows, power locks, power/heated mirrors, virgin tires, and a brush guard up front to protect you from unexpected road hazards. Good Power, and an I-shift. It has a big spacious 77 in sleeper, with plenty of storage space, and a fridge!!! Federal D.O.T. inspection, Pm Service, Professional Detail and Arrow Limited 90 day/25k miles warranty are included.